Basically, it is a handheld grinder. People also call it disc grinder, and in some cases side grinder too. 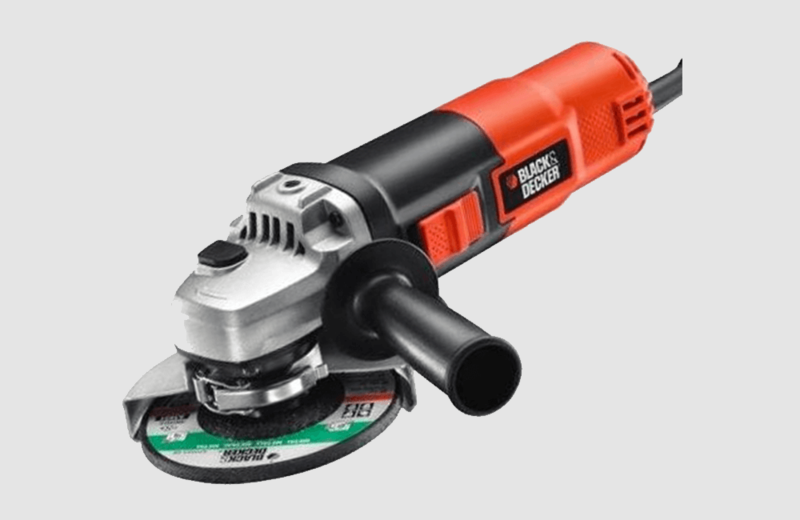 It is a commonly seen power tool for cutting and polishing metals in a professional manner. A motor inside the unit drives a thin abrasive disc that is associated with a right-angled gear head to the motor. 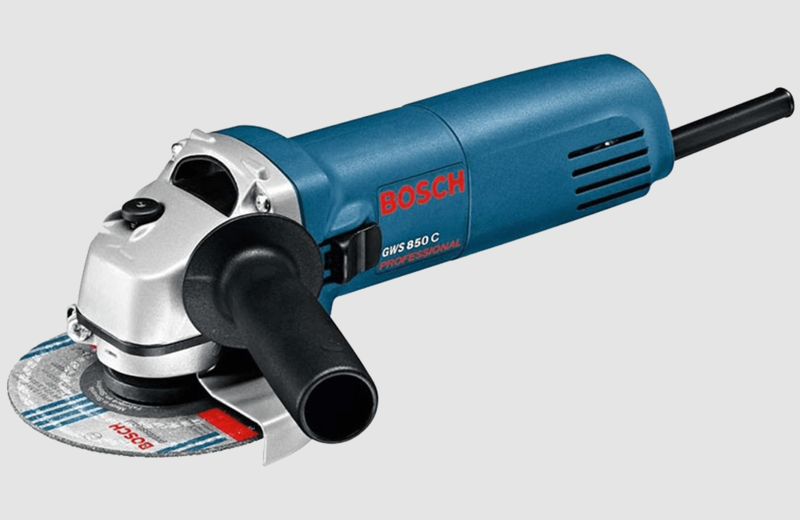 Apart from the basic cutting and grinding job in construction and metalworking sites, this handy machine is widespread in many other areas. Like, emergency rescues, service garages, auto body repairs and etc. The tool offers a manifold of productivity with a different set of discs. 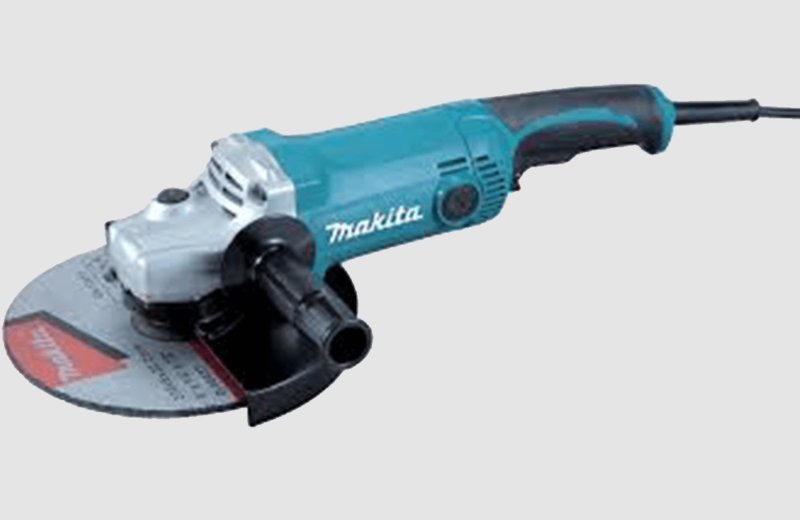 For example; cut-off discs AKA diamond discs, grinding stones, wire brush wheels, sanding discs, polishing pads are used to get certain jobs done at ease.